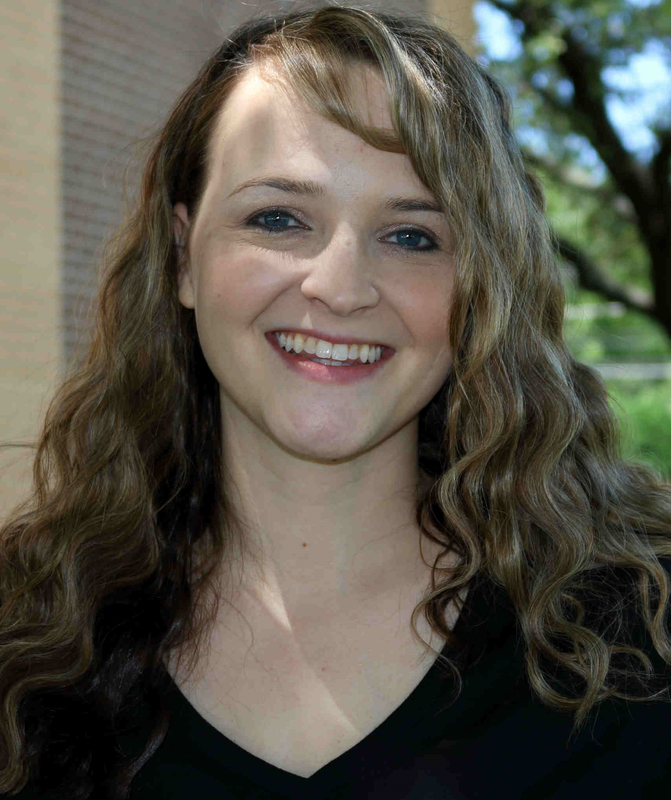 Summer Branum focuses her practice on civil litigation, brief writing, and e-discovery work. Prior to joining Branum PLLC, she worked as a solo practitioner and with law firms in Oklahoma and Texas. She also previously worked as in-house counsel for a national mortgage servicer in Houston, Texas, managing a team of external attorneys and coordinating the defense of various Fortune 500 mortgage lenders in lawsuits involving breach of contract, fraud, wrongful foreclosure, and various statutory violations. Summer also has experience working for the Texas Railroad Commission and clerking for the U.S. Securities & Exchange Commission (Enforcement Division) in Fort Worth, Texas. Outside of work, Summer enjoys spending time with her children, singing, and staying on the cutting edge of fun new technology.